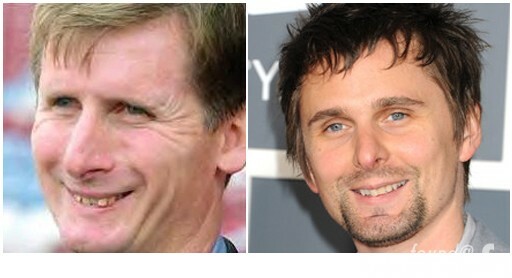 George Bellamy, the father of Matthew Bellamy from Muse not only looks just like his son but they both played guitar in successful British bands. 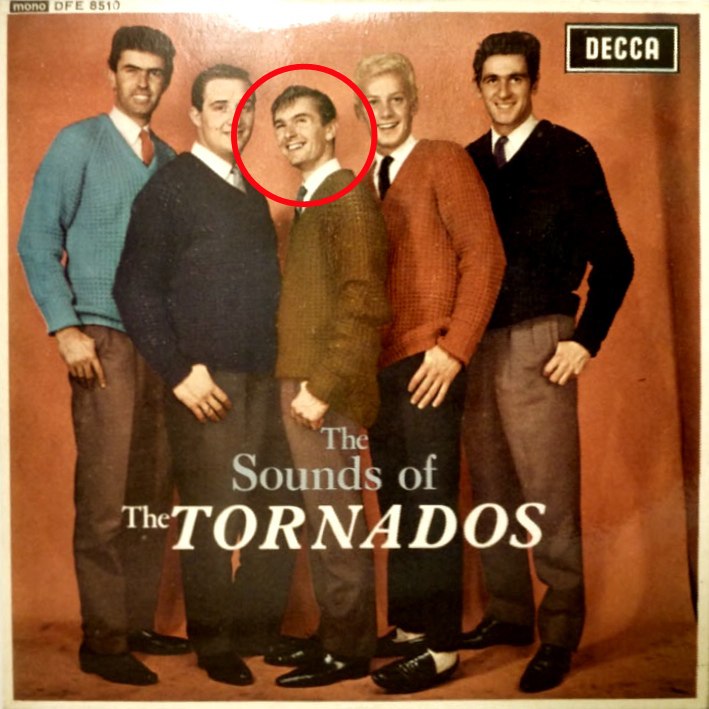 The elder Bellamy was the rhythm guitarist for a band was called The Tornados. 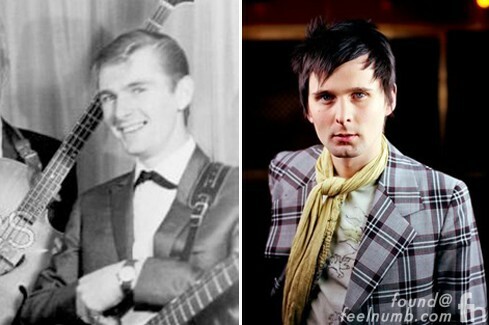 They were the first British group to have a U.S. #1. single with their instrumental song “Telstar” in 1962.